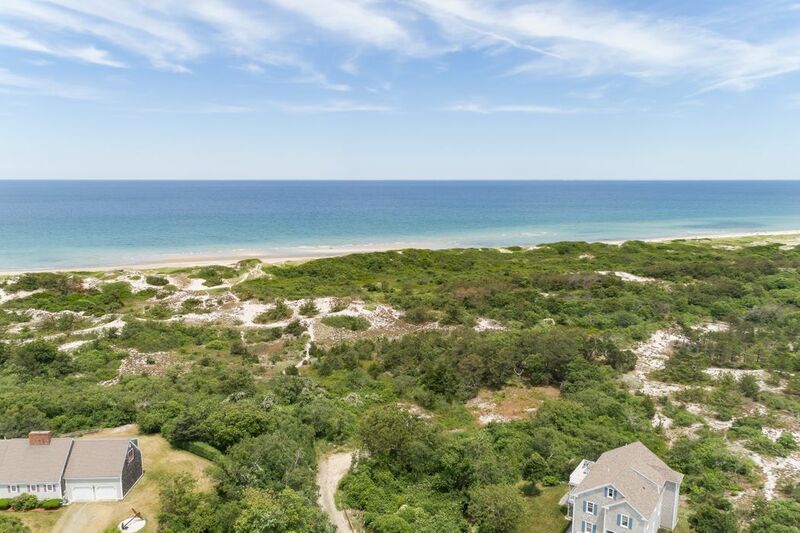 40 Leonard Road, East Sandwich, MA 02537 | Sotheby's International Realty, Inc. 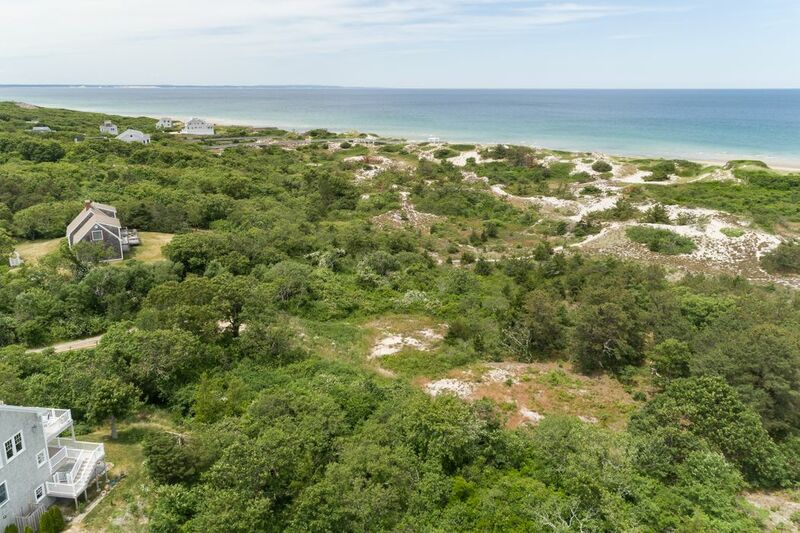 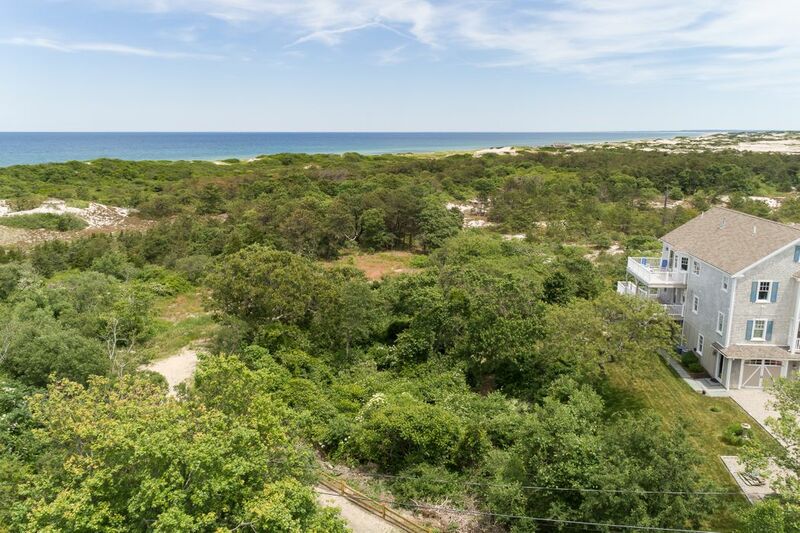 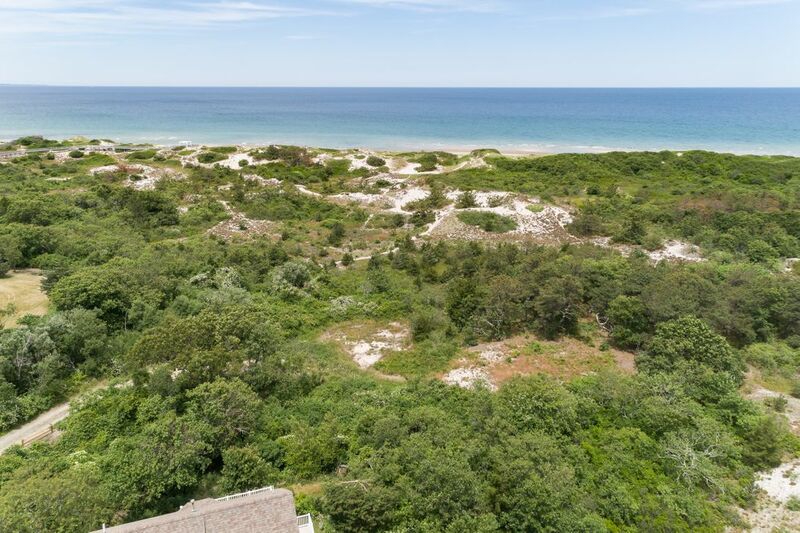 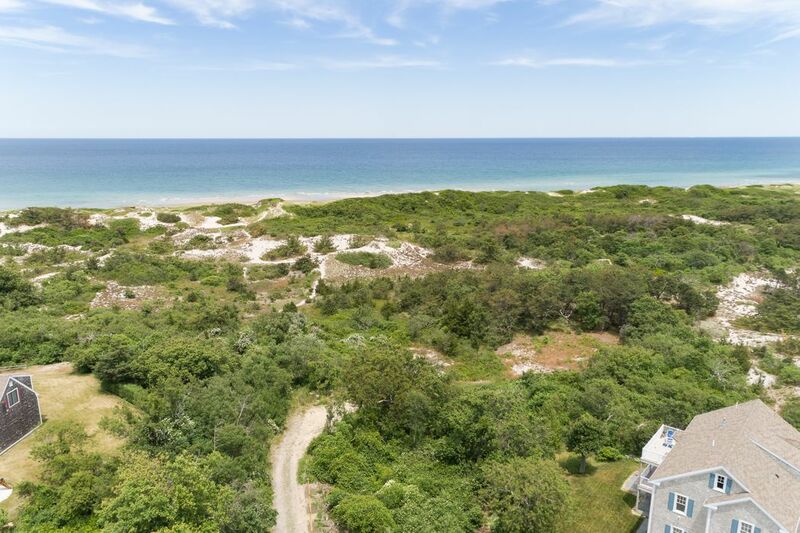 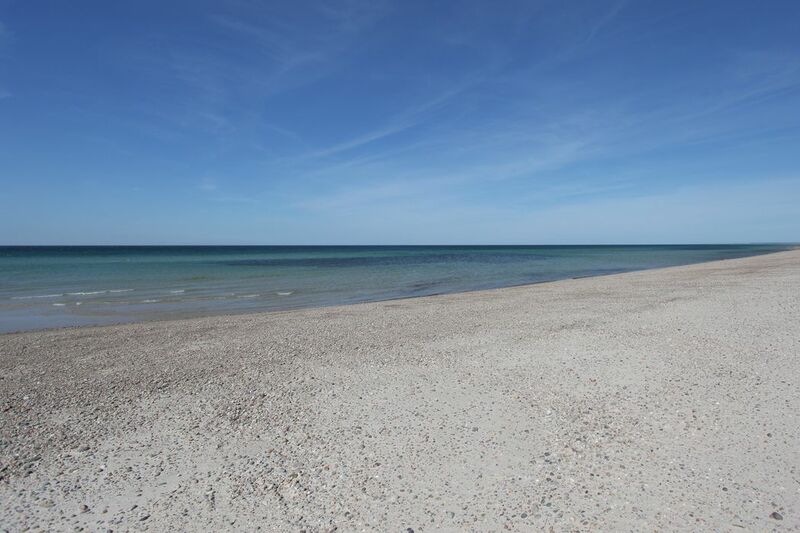 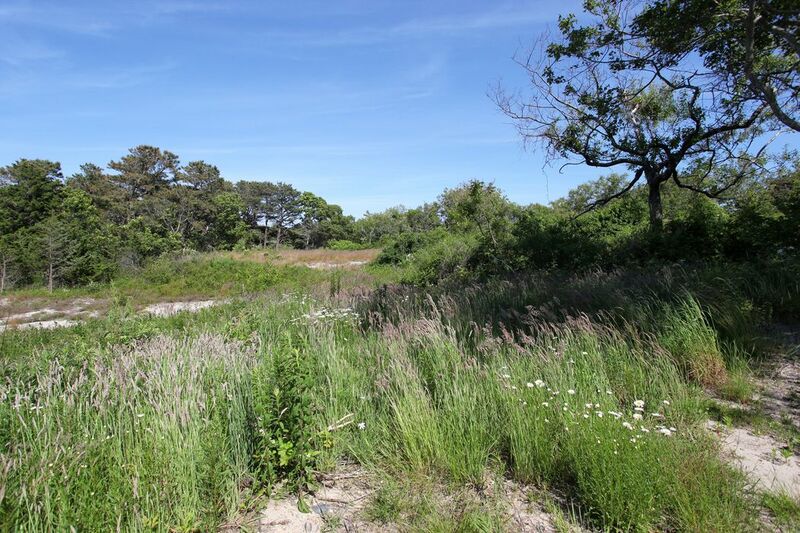 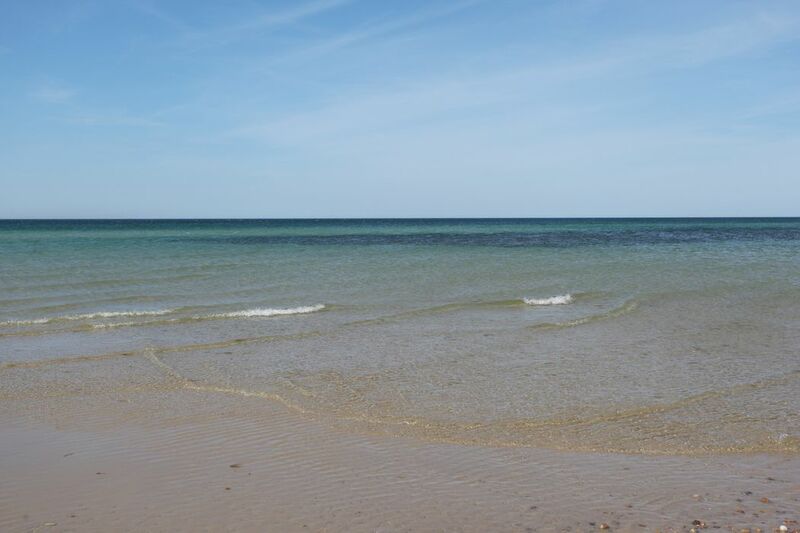 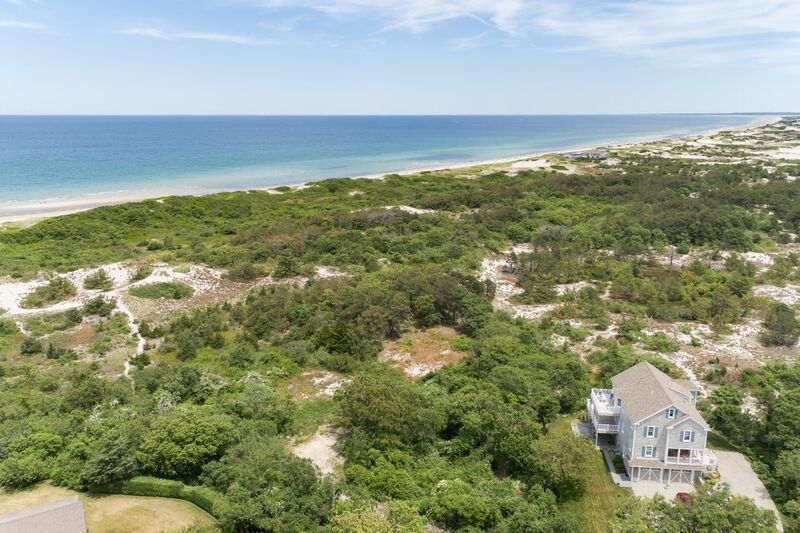 This is a spectacular building lot with views of Cape Cod Bay and the dunes of Sandy Neck Beach is located at the end of this northside private road. 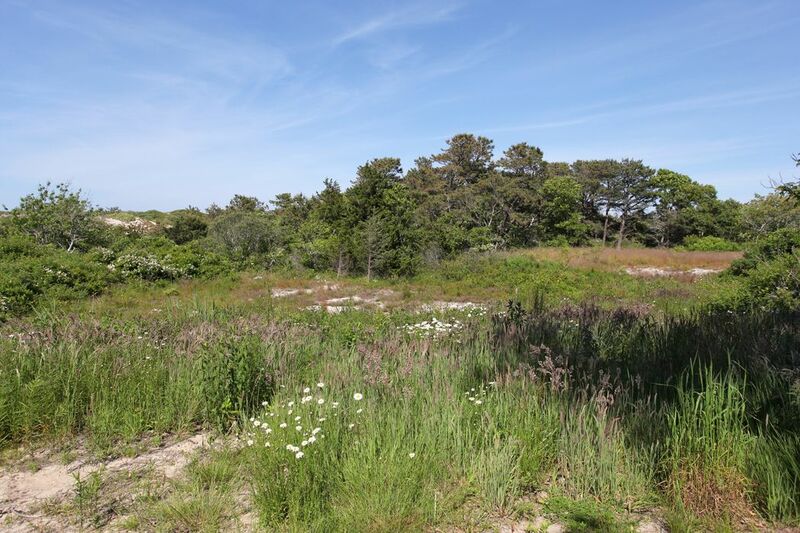 Approved building plans are in place for a 4,000 square foot home with a 2 car garage. 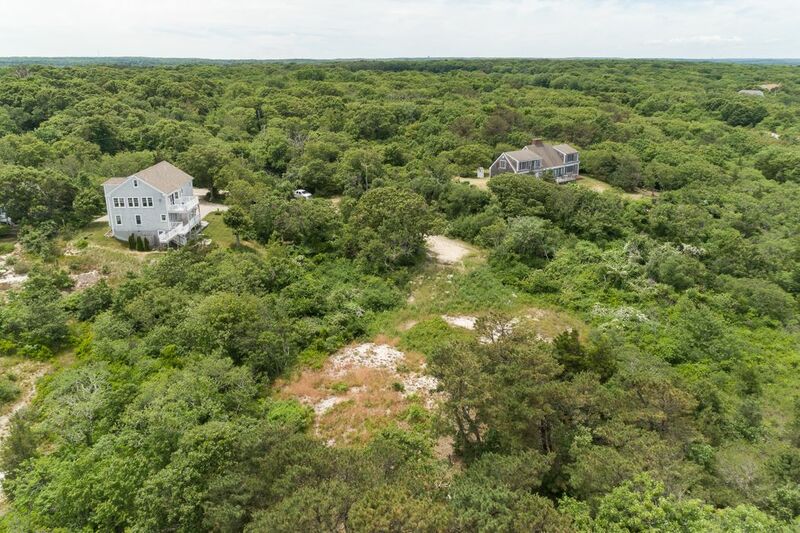 This lot abuts almost 40 acres of conservation land. 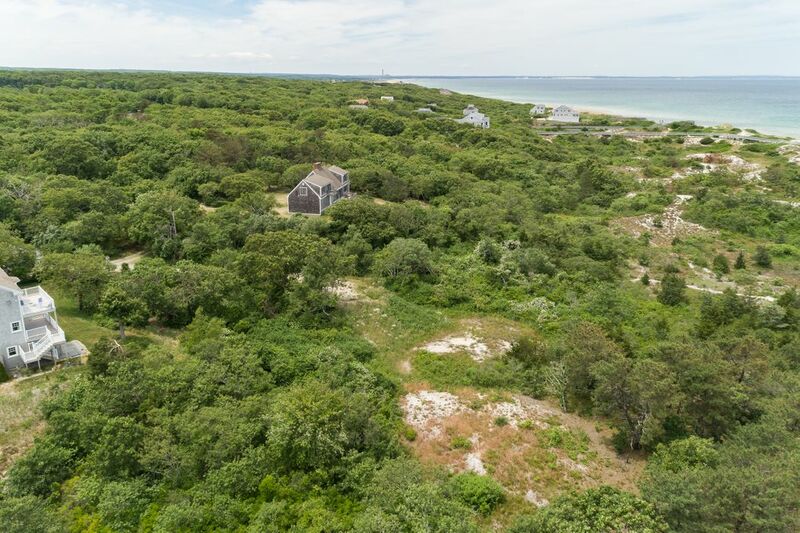 This is the ideal location to build your Cape House.